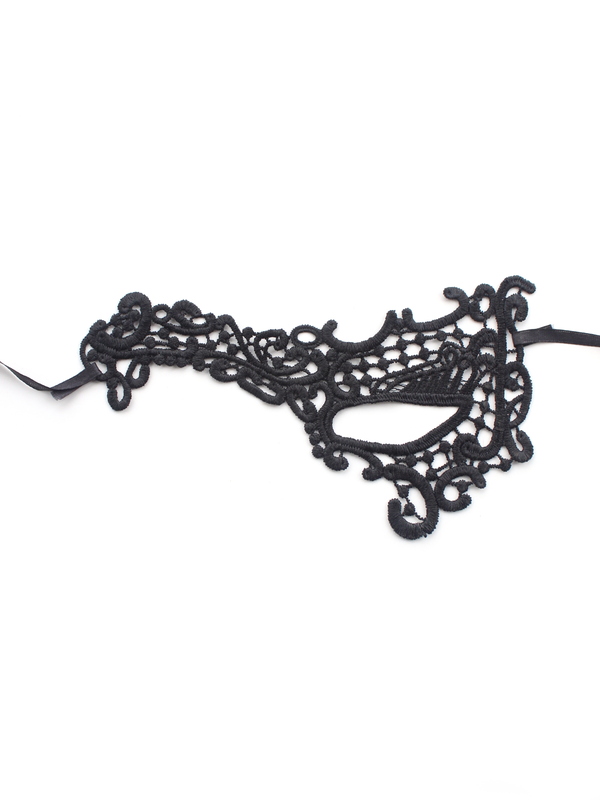 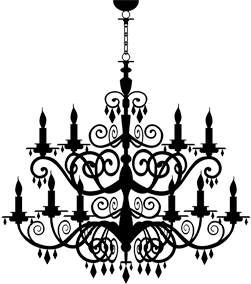 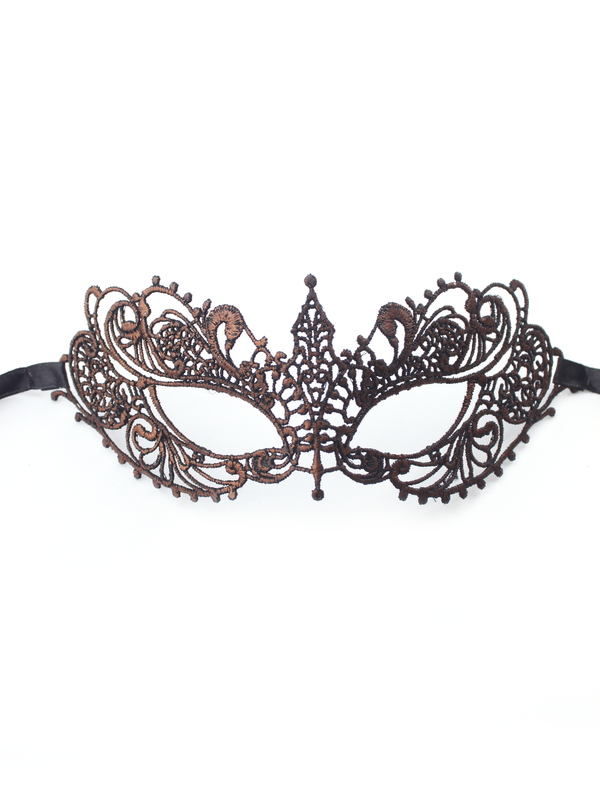 We make all these masks except the Venetian Burano Lace Masks (which are made in Venice). 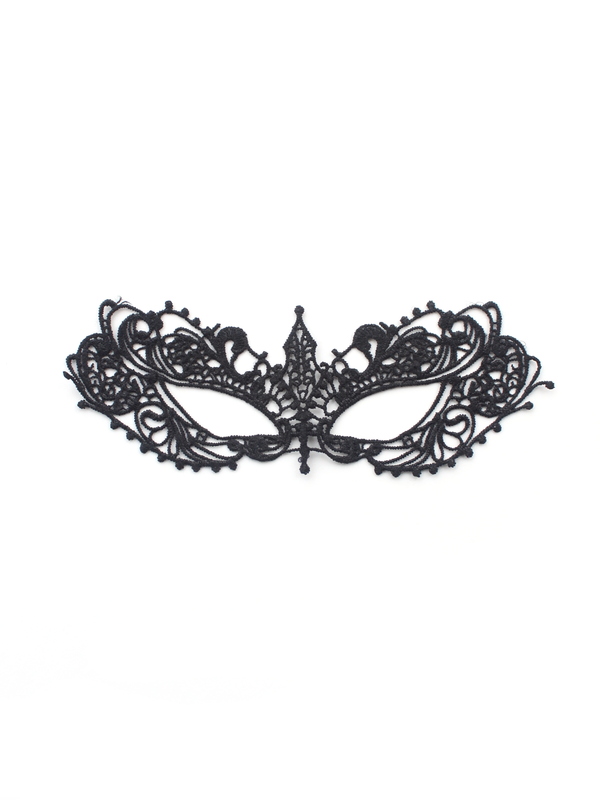 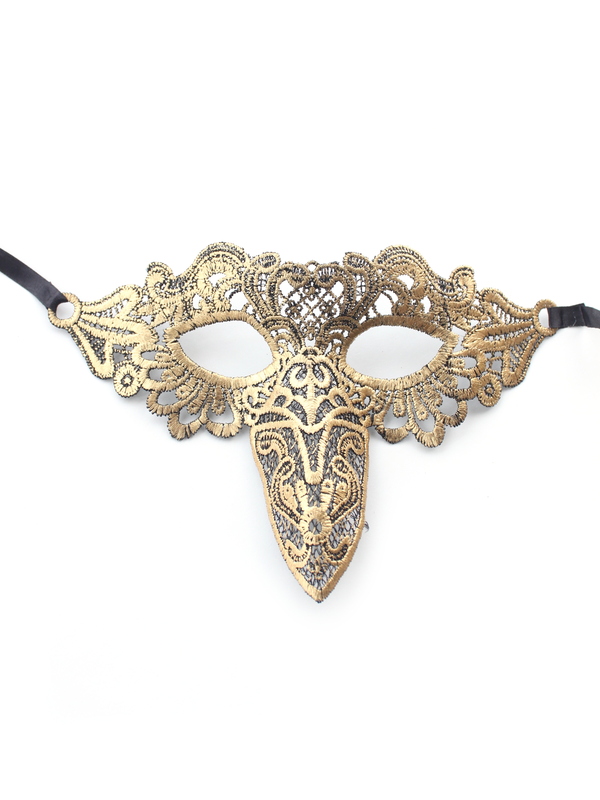 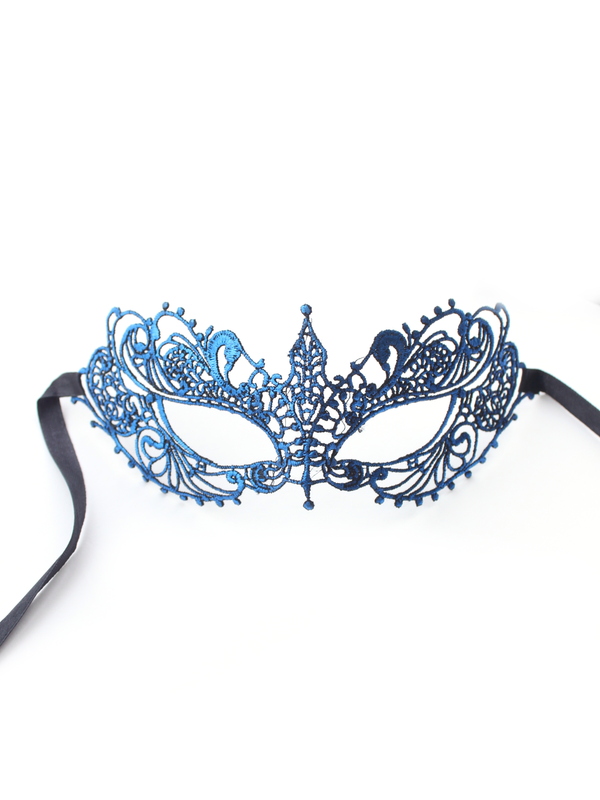 These beautiful lace covered masks can be customised by adding or removing feathers, swapping flowers for crystal jewels, changing colours as well as changing the base shape ie an eye mask shape can be made on a venetian shape mask base instead. 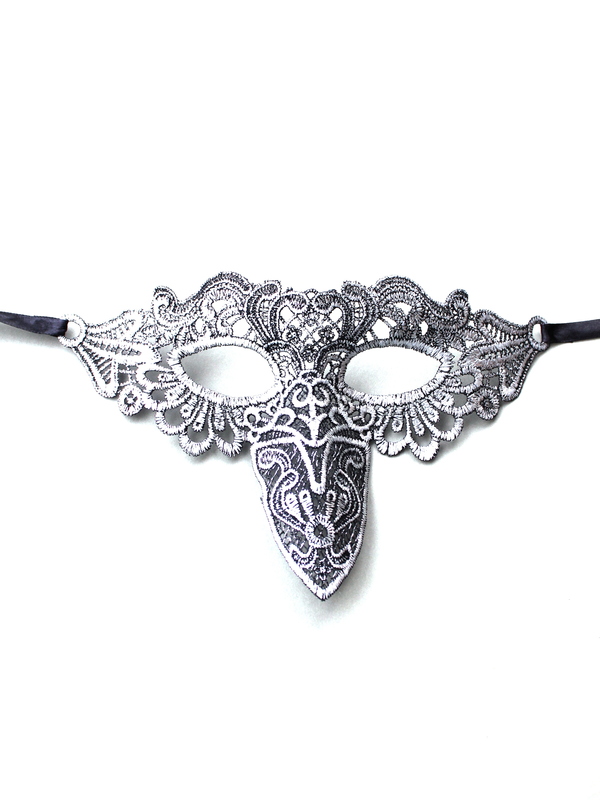 Please note that ALL these masks can be made into a handheld mask by purchasing a stick from the Accessories section.